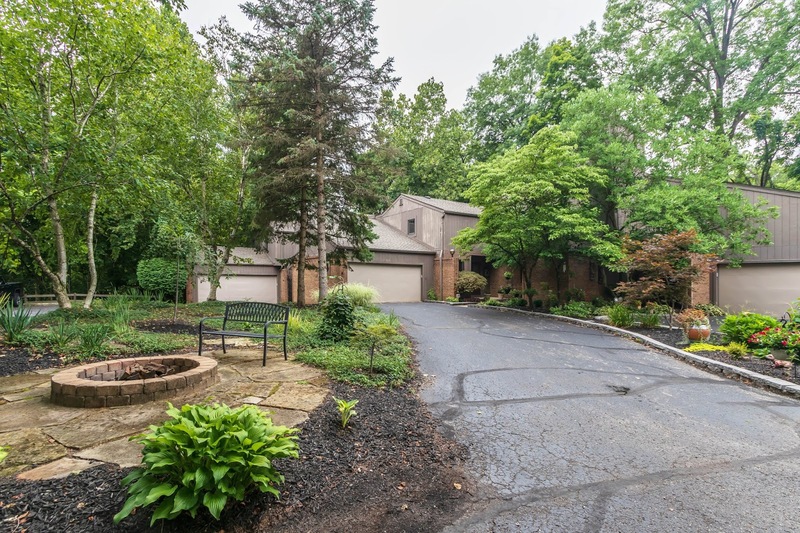 INCREDIBLE & SCENIC SETTING…with woods, ravines and overlooking Big Walnut Creek! Ceramic Foyer opens to an expansive, Two-Story Great Room with wood burning fireplace and sliding doors to a deck overlooking the river. Fully applianced Kitchen. Main Floor Den/Bedroom with full Bath access. Upper Level Den/Bedroom with built-in desk and cabinets overlooks the Great Room. Upper Level Loft with coffee bar. Huge Owner’s Suite has walk-in closet and whirlpool Bath. 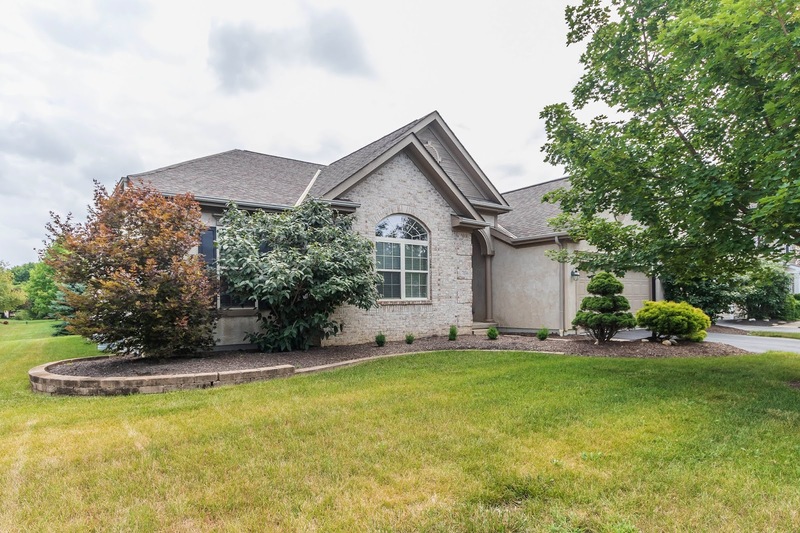 Full, partially finished Lower Level with future Recreation Room, ceramic bar and half Bath. You would expect to pay more! 3 BRs, 3 full and 1 half Bath. Over 1,900 SF. Only $119,900! Call DeLena Today! THE PERFECT LOCATION! Gorgeous Ranch home on approx. 1/4 acre lot close to everything! Community ponds, walk paths and playground/park. Over 2,300 SF! Great Room with tray ceiling and 3 sided fireplace. Expansive Kitchen/Dinette with wrap around white cabinets and updated Corian countertops walks out to a rear patio. Den or possible 4th Bedroom. Main Floor Owner’s Suite has tray ceiling, walk-in closet and whirlpool Bath. Full Basement (ready to finish) with bath rough in. Updated carpet, interior paint and more! 3 BRs and 2.5 Baths. Dublin schools. Only $397,900! Call DeLena Today! Sunday, July 29th from 1-3 pm! Picture perfect and updated Ranch, end unit condo close to everything! Over 1,200 SF! 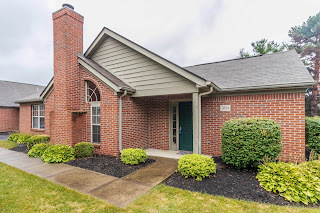 Updated roof-2008, furnace-2008, main Bath-2018, interior painted-2018 and more. Ceramic Foyer opens to a Great Room with cathedral ceiling and decorative fireplace. Dining area walks out to a privacy fenced patio. Fully applianced Kitchen with white cabinets and peninsula with breakfast ledge. Owner’s Suite has walk-in closet and remodeled Bath-2008. Community pool, clubhouse and more! 2 BRs and 2 full Baths. Olentangy schools. Only $189,900! Call DeLena Today!